Welcome Disney enthusiasts! If you're like me and you are absolutely in love with cartoons then this is the place for you! Even if you aren't that into animation this is still a great opportunity to expand your knowledge about Disney and one of its all time greatest movies...The Little Mermaid! Let's get started! The Little Mermaid was released on November 17, 1989 and became an immediate box office success. The film made $211,343,479 and is considered to be the start of the "Disney Renaissance and Golden Age". This is because it revived Disney's popularity in the movie industry and presented characters that had a lot of personality whereas before characters were somewhat dull and one dimensional (i.e.- Snow White). 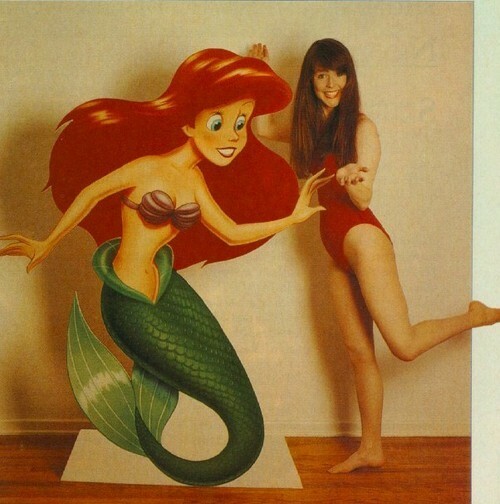 Ariel was voiced by Jodi Benson and was portrayed as being a 16 year old. 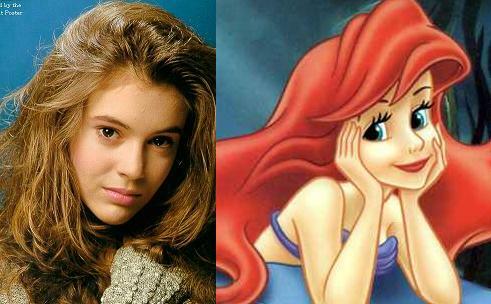 Ariel's physical features and personality was mostly modeled after Alyssa Milano who played Samantha Micelli on the ABC series "Who's The Boss?" (1984-1992). It is also believed that Sherri Lynn Stoner, who was an actress and a writer, inspired some of Ariel's physical attributes as well. The movement of Ariel's hair was modeled after footage of Sally Kristen Ride in space. 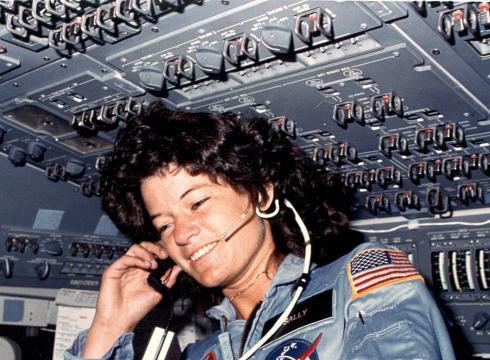 Sally Kristen Ride was astronaut and physicist who worked for NASA at the time. Eric was voiced by Christopher Daniel Barnes and was portrayed as being an 18 year old. 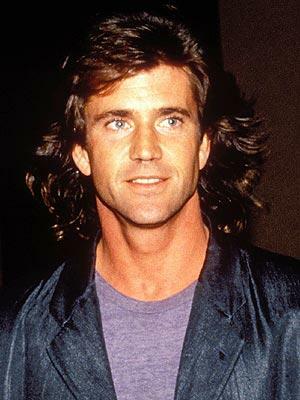 Eric's physical features and personality were modeled after Mark Hamill, who played Luke Skywalker in the Star Wars franchise (1977-1984), and Mel Gibson. 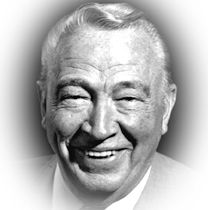 It is rumored that he was named in honor of Eric Larson who was one of Disney's leading animators during this time period but died a year before The Little Mermaid was released. It is also rumored that Eric was named after Edvard Eriksen who created a sculpture of Ariel in Copenhagen, Denmark. Eric is the only Disney Prince who doesn't sing. The movies plot was adapted from the story Den Lille Havfrue (meaning "the little mermaid" in Danish) which was written by Hans Christian Anderson in 1837. The book and the movie have many similar points but have incredibly different endings. Click here to find out more about the differing story lines. Since Hans Christian Anderson was Danish it is believed that the story was set in the Baltic Sea (while Ariel was a mermaid) and Denmark between 1650-1700. But the animated film is believed to be set in the Caribbean Sea (while Ariel was a mermaid) and Puerto Rico between 1890-1900. If you haven't watched The Little Mermaid yet then make sure to check it out on Netflix. If you don't have Netflix then the next showing of The Little Mermaid on TV will be on ABC Family on Tuesday, December 9th at 6pm. If you want to read the original Little Mermaid by Hans Christian Anderson then click here. That's all for today's Disney History Lesson! Keep a lookout for the next one! The Little Mermaid is one of my favorites in Disney. Seeing all the behind the scenes casts and interesting facts makes me feel even closer to the the movie. It's interesting how Eric resembles Luke Skywalker because many of my friends enjoy the Star Wars trilogy. Now I have even more persuasive information to get them to watch the classic. Thanks for the show times! Ill certainly catch the show on December 9th with my friends. I enjoyed your post a lot. 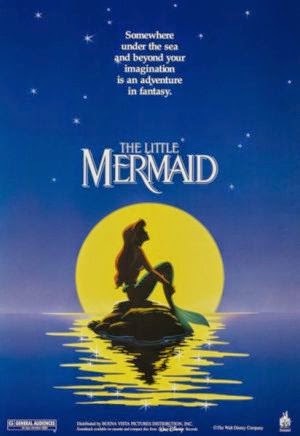 I was not aware that there was so much back story to the film, I just enjoyed The Little Mermaid as a film period. Seeing all the extra facts about the film definitely gives a deeper meaning and a different perception to the film. I'm going to have to watch the movie again with this post in mind. Great job on the amount of detail put into the post. It's enough for a person like me who likes to know the historical context of movies before watching it to better appreciate it. The extensive sources list is also helpful for readers wanting to go in deeper. After reading this I have the urge to re-watch this film with new historical lenses. I liked how you included a lot of details in your text, and how you included a wide range of facts about the movie, which gives it a deeper meaning. It adds a sense of knowledge, as we have more background information of how the movie was put together, and what inspired it. I also liked how you included a lot of reference links, as it adds even more information for us to discover about this magical Disney movie.